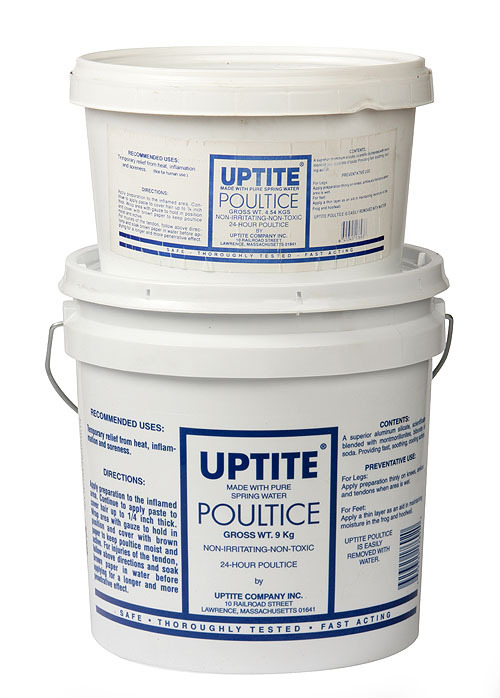 The market-leading poultice, Uptite Poultice provides soothing, cooling relief from inflammation, aches and soreness after strenuous exercise. Ideal for use as a leg tightener, for swelling reduction and as a disinfectant on sores, cuts, burns, abrasions, grazes and minor wounds. 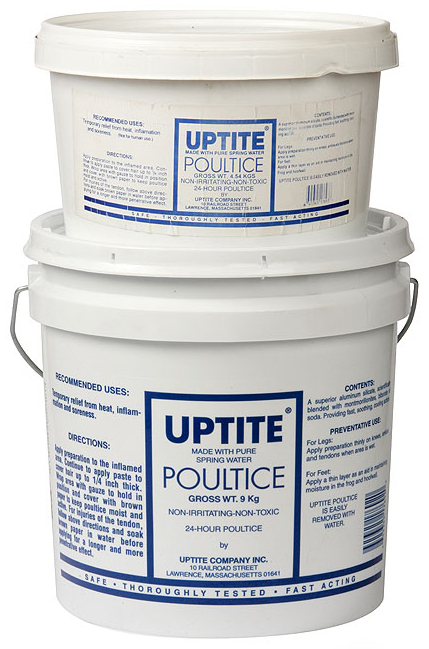 A natural clay based poultice, Up Tight uses only clinically proven natural ingredients for a safe, reliable and effective poultice. 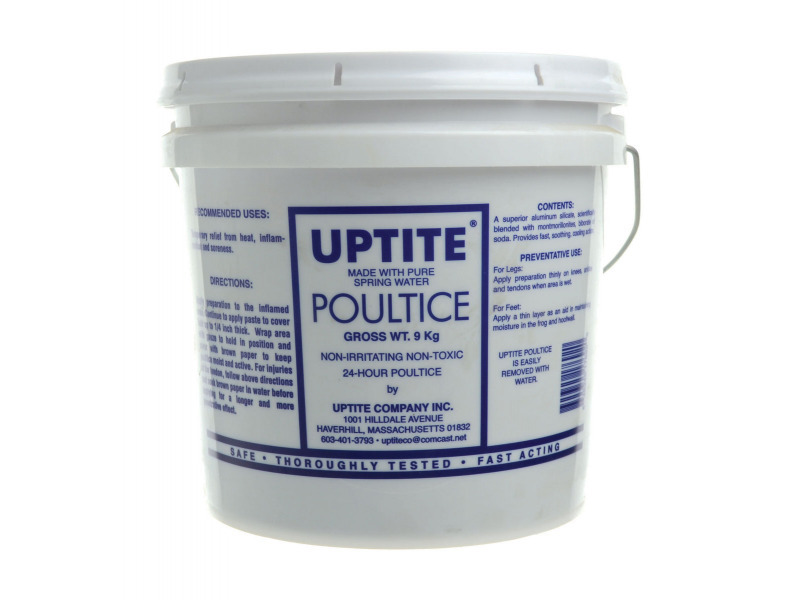 There are currently no questions for Uptite Poultice for Horses - be the first to ask one!